Roof maintenance is a worthy investment. You can easily prevent most leaks if you stick with your active upkeep plan. At Vinylume, we recommend a thorough inspection every three to five years. 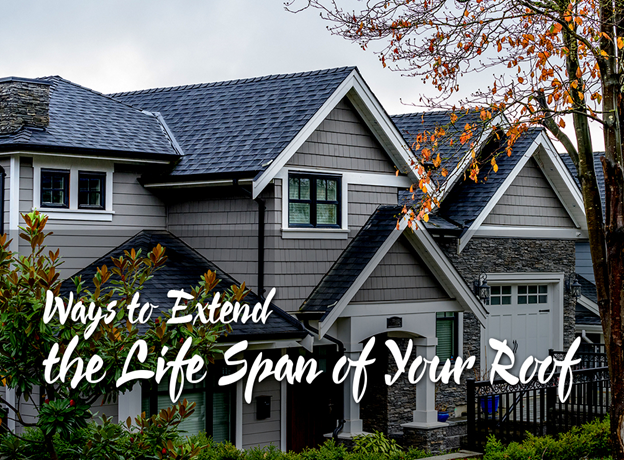 However, when your roof is older than 10 years, it’s best to have it inspected every year. This way, we can help you identify problems at their early stages and get ahead of them before they do severe, costly damage. To ensure we cover all the bases, we perform a 10-step inspection process. This approach allows us to assess the condition of your roof, especially the common problem areas such as the penetrations, gutters, and attic. Trimming tree branches hanging over your roofing in Fairfield, CT, is a smart preventive measure. Strong winds can cause them to fall on your roof, potentially damaging your shingles. In addition, critters can use them to access to your roof and build nests. Rodents and squirrels can also gnaw on your roof structure as well as your siding. To prevent any roof abrasion and keep vermin at bay, make sure large branches are at least 10 feet away from your roof. At the sight of leaks, their symptoms, and other warning signs like ice damming, you should act immediately and consult your local roofers. If you leave them unaddressed, they may get worse and affect other components. By letting professionals handle roofing issues ahead, you can save money on premature replacement. Be it inspection or replacement, always leave it to trusted roofing contractors in White Plains, NY, like us. We have the experience and proficiency to assess and fix your roof properly. We also Experienced have the essential tools to carry out the job safely and efficiently. No matter how bad or negligible you think the problem may be, a professional roofing service is always worth the expense. Let Vinylume help you take care of your roofing needs. Call us today at (866) 244-8029 to schedule your inspection. We’ll be happy to give you an estimate.